CALGARY — The Calgary Stampeders have signed five national players to contracts including long-snapper Pierre-Luc Caron, punter Rob Maver, fullback Ante Milanovic-Litre, kicker Rene Paredes and fullback Charlie Power, the team announced on Thursday. 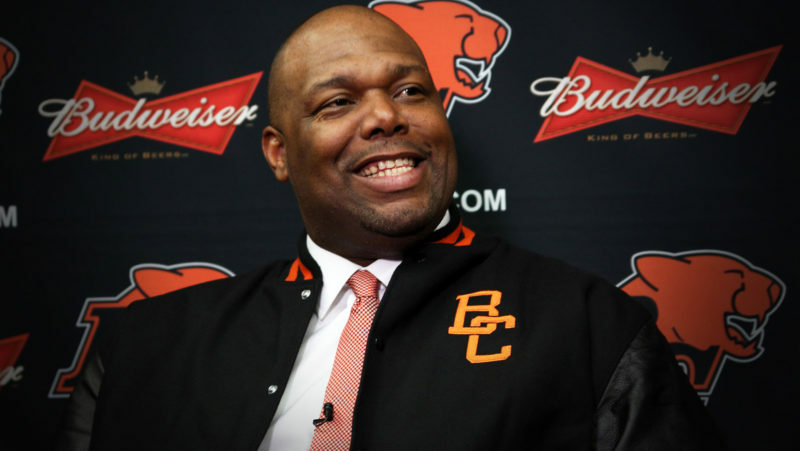 The five players have a combined 28 years of experience with the Stampeders all were key members of the Stamps’ special-teams unit during the recent season that culminated with a Grey Cup victory over the Ottawa REDBLACKS. 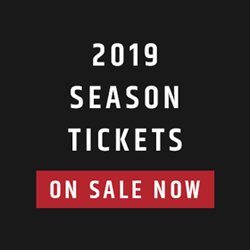 Pierre-Luc Caron: Caron was the Stamps’ long-snapper for all 18 regular-season games in 2018 as well as for the Western Final and the Grey Cup. He had three special-teams tackles during the regular season and one special-teams tackle in the Grey Cup. The Universite de Laval product has played 53 career games for the Red and White as well as six post-season contests. Rob Maver: A nine-year veteran, Maver finished second in the league this past season with a net punting average of 38.0 yards. He was also second in the CFL with 12 punts inside the opponents’ 10-yard line. Maver punted the ball 112 times for 5,143 and a gross average of 45.9 yards per kick. In the post-season, Maver had a gross average of 45.1 yards and a net average of 33.5 yards on 17 punts. Maver has played 145 career regular-season contests for Calgary and ranks second only to Tony Martino in all of the franchise’s significant career punting categories. 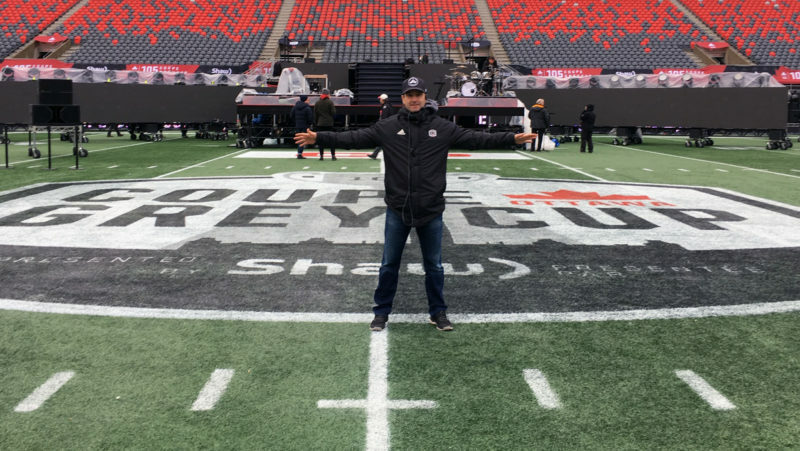 Ante Milanovic-Litre: The 24-year-old Vancouver native played all 18 regular-season games in 2018 – his second year with the club – as well as the Western Final and the Grey Cup. During the regular season, he had 10 special-teams tackles as well as 33 rushing yards on five carries. He added one special-teams tackle in the Stamps’ Grey Cup victory. Milanovic-Litre has appeared in 28 career regular-season and post-season games for Calgary. 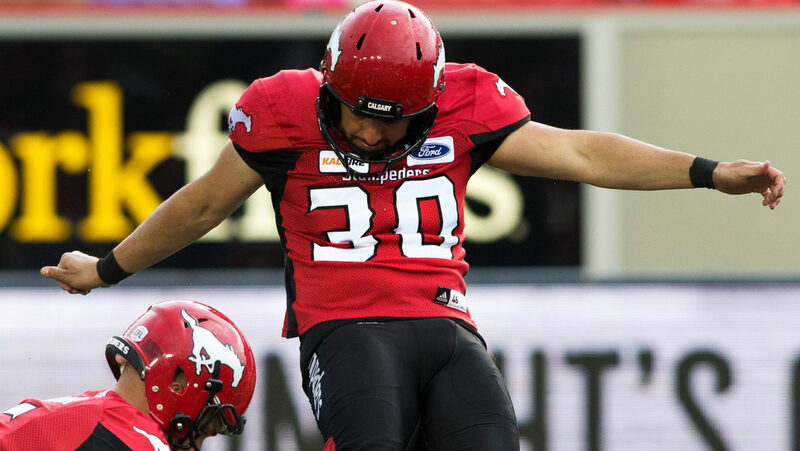 Rene Paredes: The veteran kicker has played eight seasons with the Stamps and in 2018 he achieved a 91.1-per cent success rate on field goals (41 for 45). 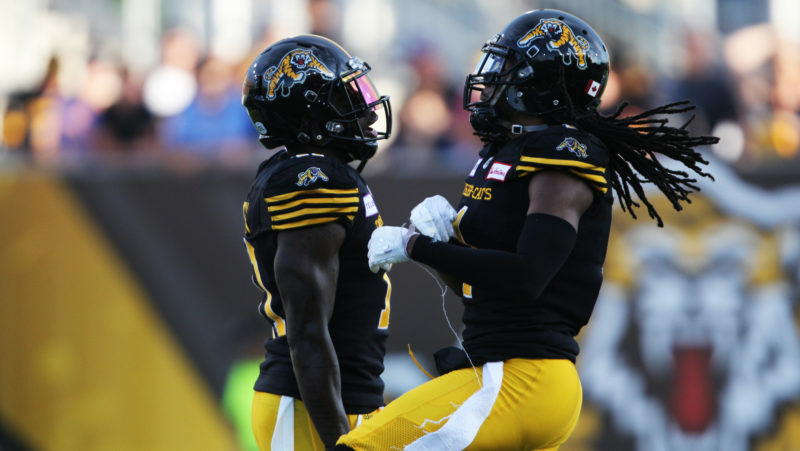 Paredes is the first player in CFL history to have four different seasons with a field-goal success rate of at least 90 per cent. The Concordia product was four-for-four on field goals of at least 50 yards in 2018 and he was second in the league with an average of 66.1 yards on kickoffs. Paredes booted 41 field goals, 36 converts and two singles for a total of 161 points. With 353 field goals and 1,415 points, he trails only Mark McLoughlin on the Stamps’ all-time list in those categories.